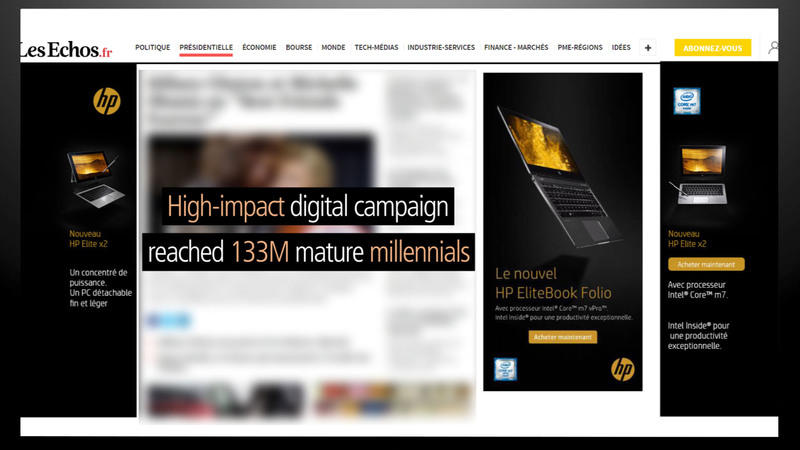 We collaborated with HP and Essence to create a digital campaign wrap-up video. 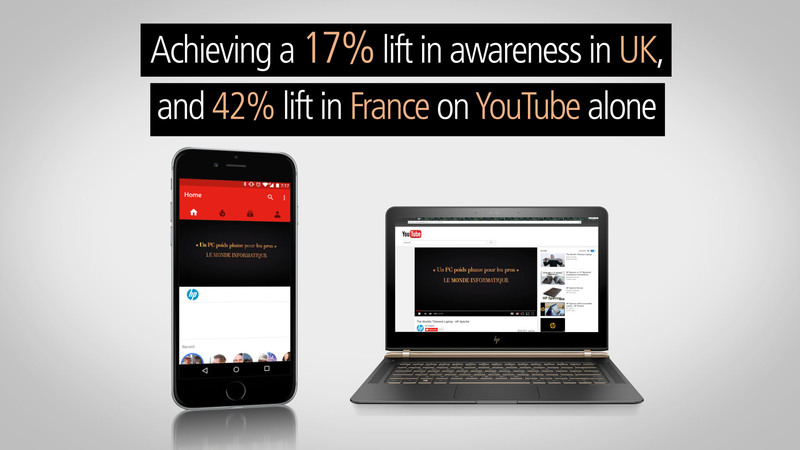 Using existing assets and statistics form a very successful digital campaign, we scripted and created this engaging animation. 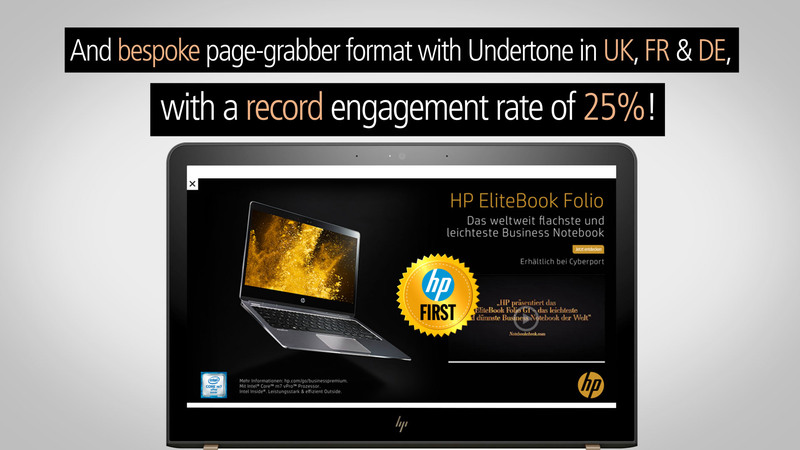 HP were big fans of the final video and found receiving campaign information in video format was far more exciting and informative than just in written format.